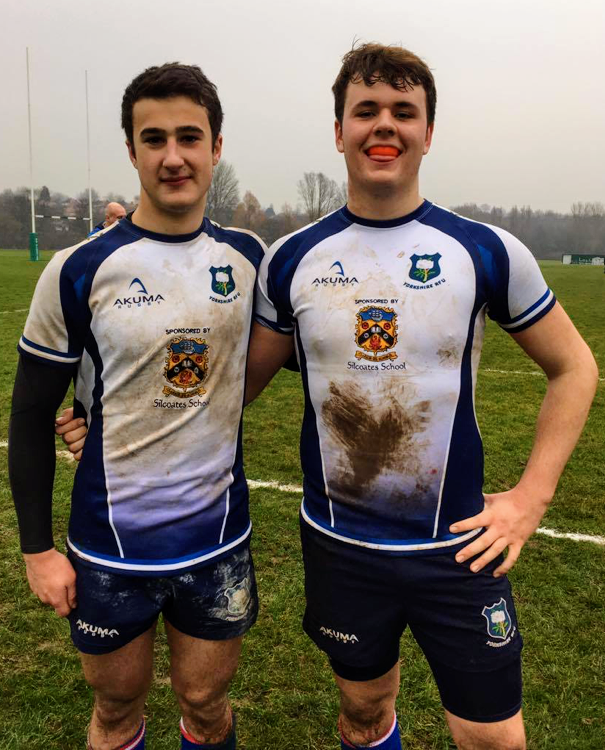 Congratulations to Archie Smeaton & William Tindall who represented the Yorkshire U16 Rugby Squad in their fixture programme versus Cheshire & Lancashire this term. Yorkshire won both matches, 35 – 3 against Cheshire and 42 – 0 against Lancashire. Both boys play in the school’s U16 Team and locally for Hull Ionians. 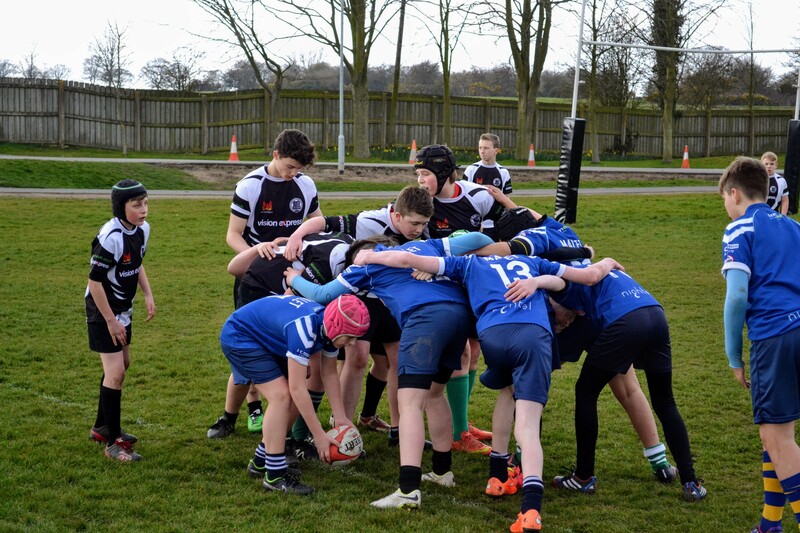 They are involved in the Yorkshire Carnegie ERDPP program; an initiative which aims to identify and support the most talented players aged 15-18 in each county to help establish a development pathway for England Rugby. Archie Smeaton is looking forward to the Scotland under 16 rugby trials in February.